A) Two or three layers of glass "sandwiched" together with clear or colored PVB interlayer, laminated glass is the one glass that reconciles the aesthetic benefits of glass with a genuine concern for safety; Offering superior protection against glass breakage, as well as harmful solar rays and hazardous noise levels. B) Due to the adhesive properties of the PVB, Rider takes careful precautions to prevent unwanted particles from attaching to the PVB during the adhesion process. 3+0.76PVB+4mm; 4+0.76PVB+4mm; 5+0.76PVB+5mm; 6+0.76PVB+6mm etc. 0.38mm, 0.76mm, 1.14mm, 1.52mm etc. A) Holds together when shattered. The PVB interlayer keeps the glass bonded, even when broken, resulting in a characteristic spider web cracking pattern across the glass. A) External use of windows, doors, shopfronts in offices, houses, shops etc. B) Interior glass screens, partitions, balustrades etc. C) Shop display windows, showcases, display shelves etc. D) Furniture, table-tops, picture frames etc. Packing Wooden crates worthy for ocean and land carriage. 1 10 years on glass manufacturing and exporting. 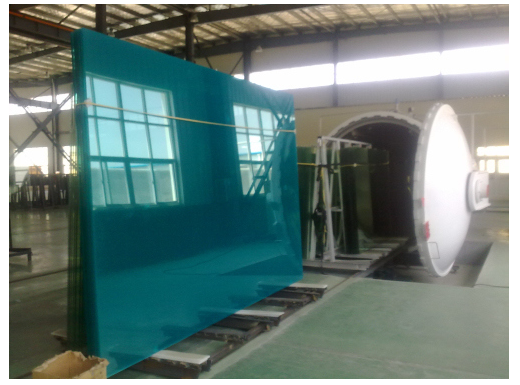 We manufacture a wide range of glass to meet your different demands: Tempered Glass, Laminated Glass, Float glass ,tinted float glass, Silver Mirror, Aluminium Mirror, Cooper and Lead Free Mirror, Antique Mirror, Safety Mirror, Anti Reflective Glass, Auto Glass, Insulating Glass Unit, Sheet Glass, Glass Block, Art Glass, Glass Accessories etc. 2 Delivery within 15 days. 3 Safety wood or plywood packing worthy for ocean and land transportation. 4 Full transport insurance free for Customers. 5 Sell to 126 countries on 6 continents. 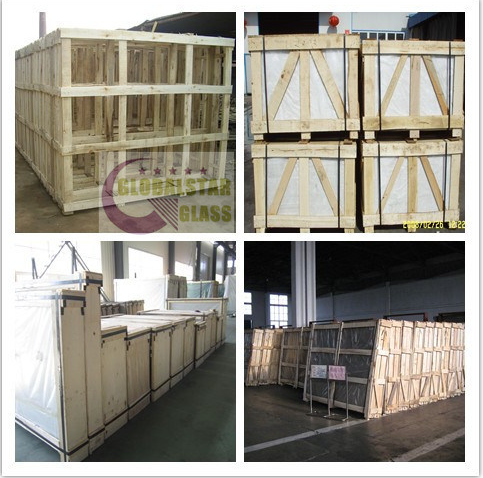 6 One-stop glass solution in GLOBALSTAR GLASS. 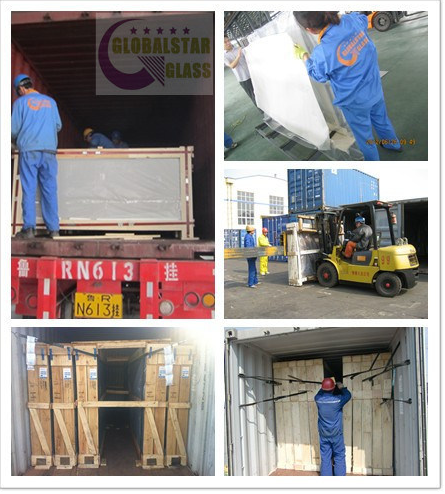 8 Professional manufacture ,package, loading and unloading on glass.